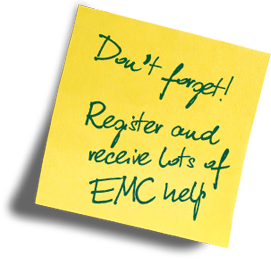 Provides all the key information needed to meet the requirements of the EMC compliance standards. 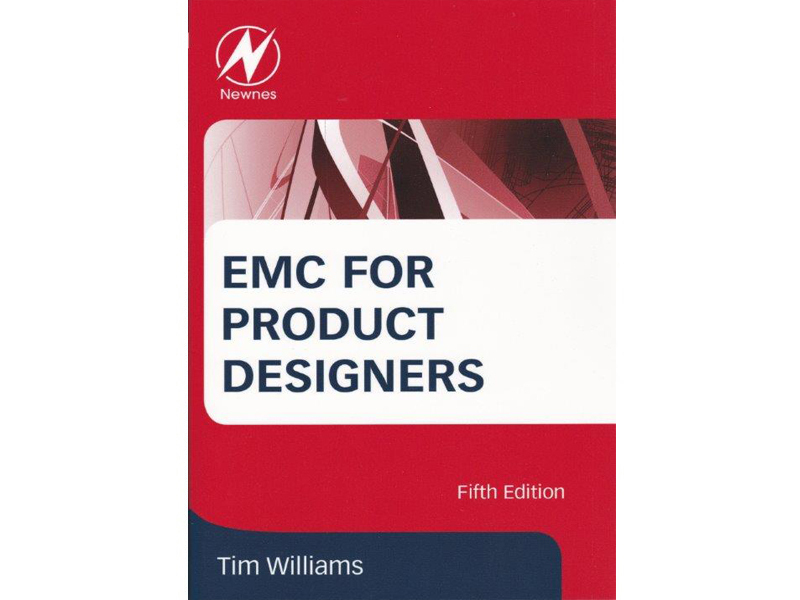 More importantly, it shows how to incorporate EMC principles into the product design process, avoiding cost and performance penalties to meet the needs of specific standards that produce a better overall product. 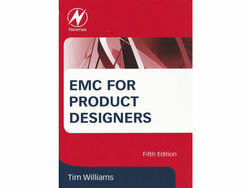 As well as covering the 2016 versions of the EU EMC and Radio Directives, this new edition has been thoroughly updated to be in line with the latest best practices in EMC compliance and product design. 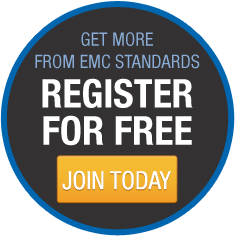 Coverage now includes extra detail on the main automotive, military, and aerospace standards requirements, as well as a discussion of the issues raised by COTS equipment in military applications.